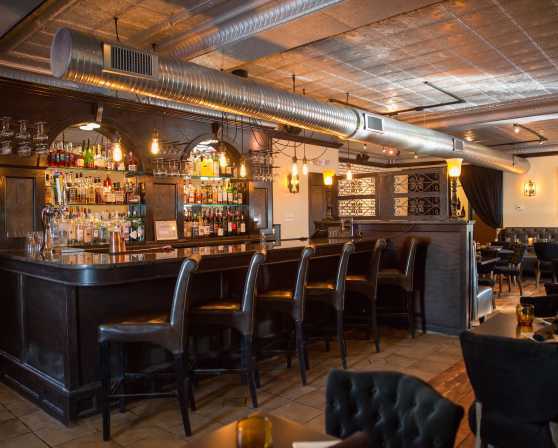 Nicole’s Restaurant, located in Albany’s Delaware Avenue neighborhood, is a fine dining locale specializing in upscale Italian and contemporary American cuisine. Join us for dinner and experience an intimately romantic atmosphere in our main dining room, or a peacefully secluded oasis out on our back deck. Have an old favorite like a perfectly grilled baseball-cut steak, or be adventurous and try some of our exciting new Chef’s Specials. 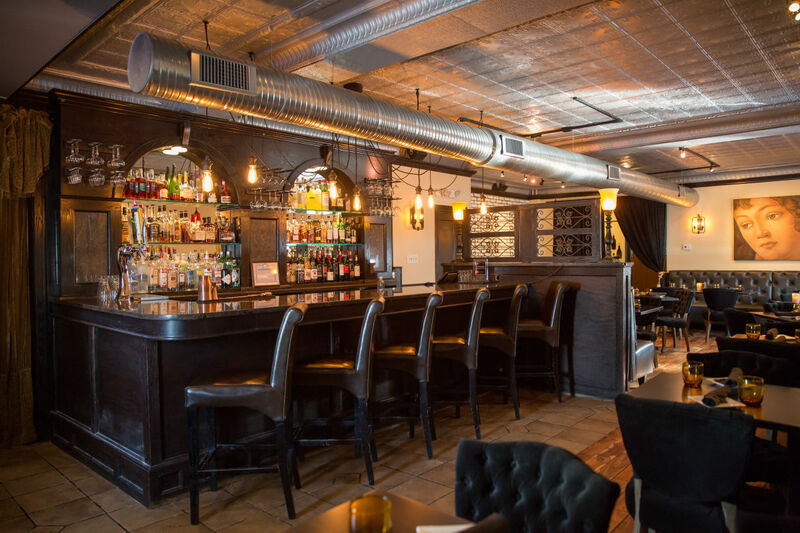 Our extensive wine list is always available, as is a full bar with many top-shelf specialty cocktails.